GeoSpatial Services (GSS) is a project center within Saint Mary’s University of Minnesota that integrates professional services and academic apprenticeships in the areas of natural resource assessment, geographic analysis, and contemporary mapping. This integration employs the technical and problem-solving skills of our full-time staff and fosters practical work experience for our students. GSS is devoted to meeting the needs of our partners with services including program development, data design and application, and data visualization. 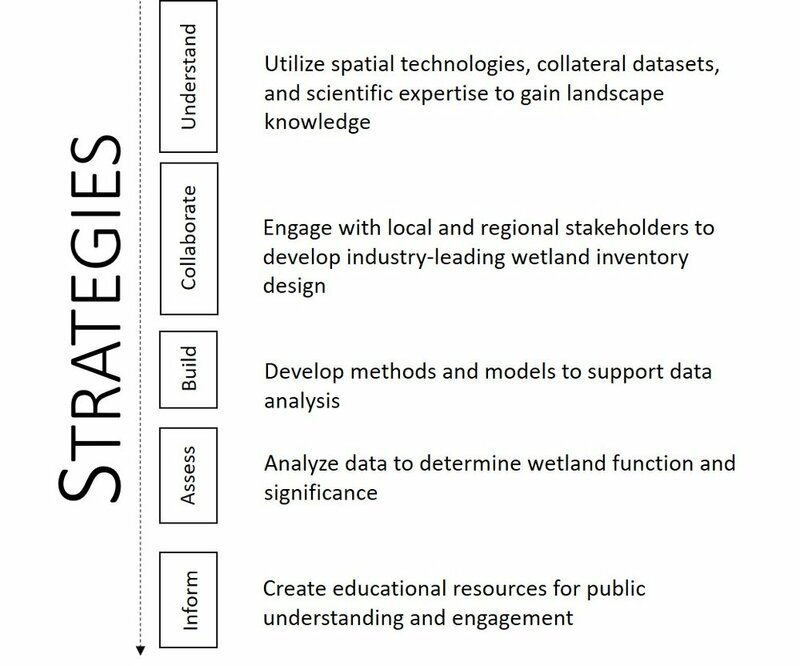 Our team applies unique geospatial strategies to integrate scientific information and analyses into existing or new processes. We collaborate with our partners to define needs and develop custom solutions that contribute to improvements in their organizational processes. The value of spatial data is in its accessibility. Our team provides visualization tools that support your decision making processes.